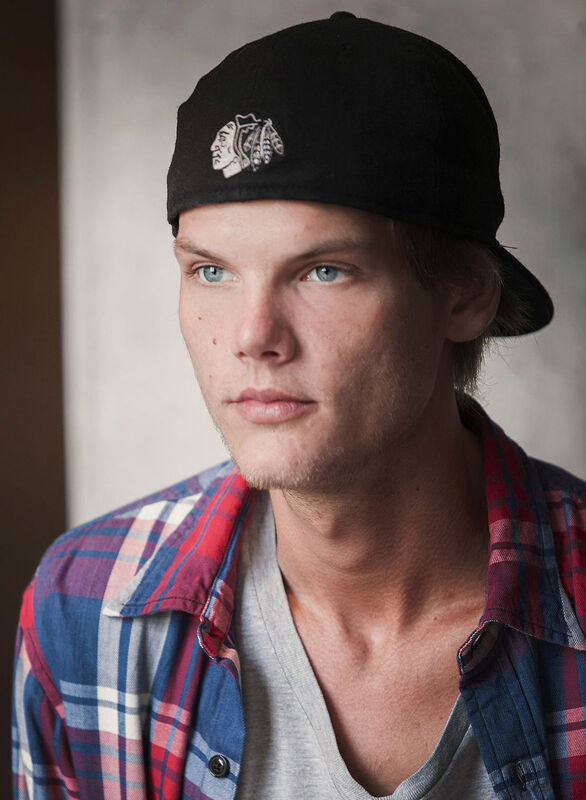 Tim Bergling (known by his stage name Avicii) tragically died on April 20th 2018. He retired from performing live in 2016 at the age of 26. A statement issued by his family confirms that he took his own life. When he stopped touring, he wanted to find a balance in life to be happy and be able to do what he loved most – music. He really struggled with thoughts about Meaning, Life, Happiness. He could not go on any longer. He wanted to find peace. 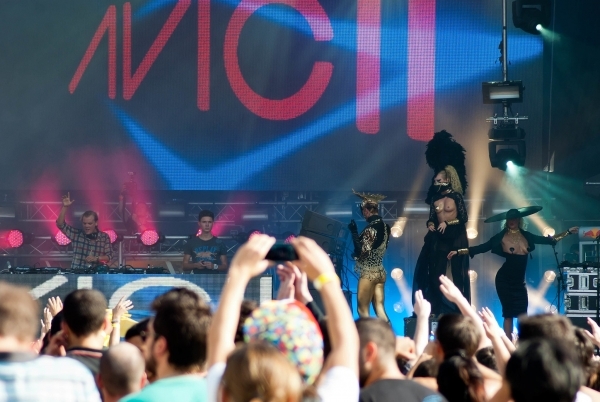 We love you, Your family"
Avicii - Rest In Peace.